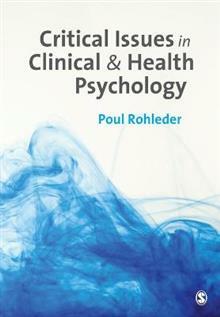 Giving an introduction to the critical issues related to health, illness and disability in clinical and health psychology, this book challenges some of the preconceptions of ill health of the biomedical approach and explores how health and illness is often shaped by factors such ... read full description below. 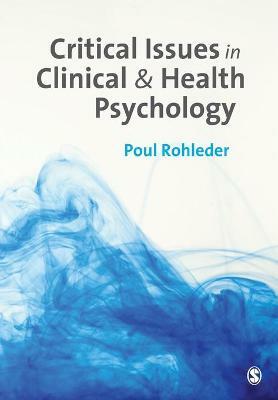 Giving a clear and thought-provoking introduction to the critical issues related to health, illness and disability in clinical and health psychology, this book challenges some of the preconceptions of ill health of the biomedical approach and explores how health and illness is often shaped by factors such as culture, poverty, gender and sexuality. It examines how these influences impact on the experience and treatment of physical and mental illness as well as disability. Students are introduced to literature from disciplines other than psychology to provide multiple perspectives on these complex issues.